Ghana defender Baba Rahman made his first start in 605 days in a German competition on Friday after featuring in Schalke's 2-0 away win over Schweinfurt, indicating he has fully recovered from his lingering injury problems. 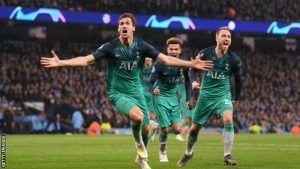 The 23-year-old started the German FA Cup match called DFB Pokal competition and played the entire duration of the game, helping his side to the victory. Baba was making his first start in all competitions in Germany since appearing against Hamburger SV in December 2016 - 605 days ago. The talented left-back's appearance and performance in the match shows that he is ready for Bundesliga action after a lengthy spell on the sidelines. 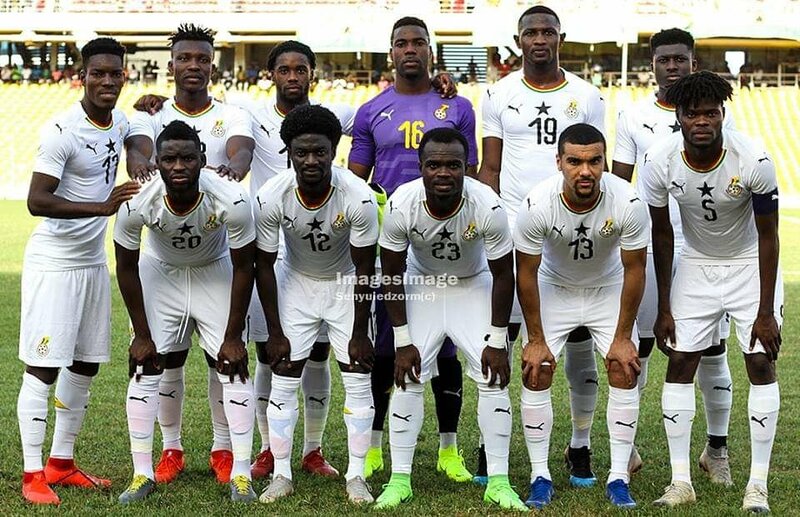 The left-back, who is currently on loan deal from Chelsea, has recovered from the knee injury he sustained while on international duty with Ghana at the 2017 Africa Cup of Nations. 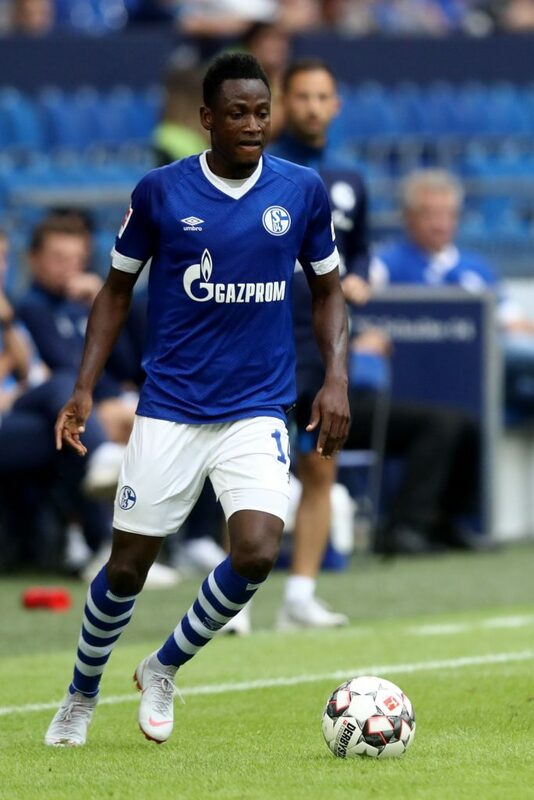 The Ghana defender Rahman says he opted to sign for Schalke 04 because he believes in their philosophy. “I am feeling very good and elated to be at Schalke again. This is a club that I know much [about] and believe in their philosophy and ambitions [that's why I came back]," Baba said. Baba earlier joined Schalke in a loan deal during the 2016-17 season and made 21 appearances, scored one goal and provided one assist.